So thanks to the Understanding Media by Understanding Google course that ended recently, I developed an interest in Google, Apple, and the rest of the tech giants. So I was really happy to see this book in NetGalley. 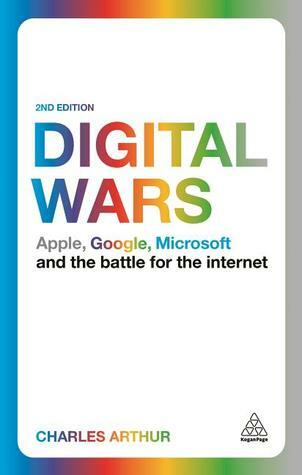 Digital Wars looks at Apple, Google and Microsoft, and how each of them have been reacting to the digital age. Microsoft established its dominance early on, but Google has overtaken it since then, and Apple has turned out to be a formidable contender. This book goes through a quick introduction, and looks at the Microsoft antitrust case. After that, it looks at Search, Digital Music, Smartphones, Tablets and China, and compares how each of these three companies have done in each respect. So while it's not a chronological narrative, it does capture a good snapshot of how each company has performed in a given field. I found this book to be very easy to read and extremely interesting. I haven't really considered Microsoft at all, but this book has showed me that they have been trying to regain their former dominance - although they don't seem to be succeeding in search or digital music. As the different types of technology start to converge, what with rumors of an Apple smart watch, the debut of Google Glass, Microsoft 8, anyone with an interest in the technology market should read this book. Understanding how these companies have been acting in the past will help understand what they're doing today. Ooh, this book piques my interest. 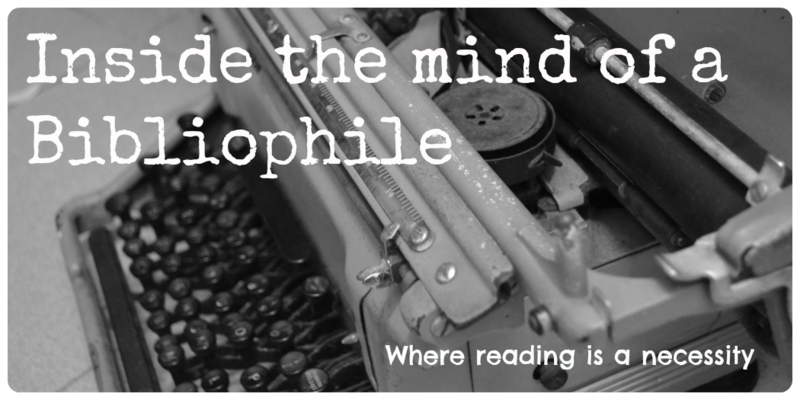 I am glad to hear it was interesting and easy to read, should add it to my never ending TBR.